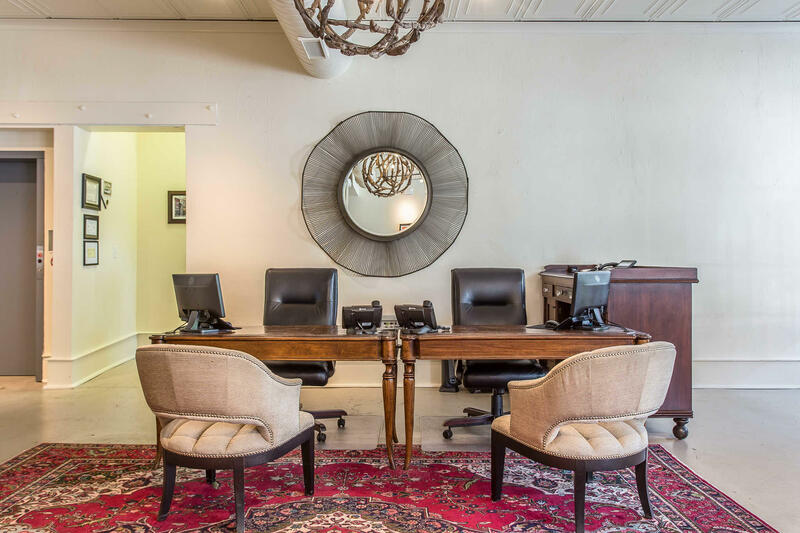 Experience great accommodations in a convenient location when choosing Hotel Florence, an Ascend Hotel Collection Memberhotel in Florence, South Carolina. 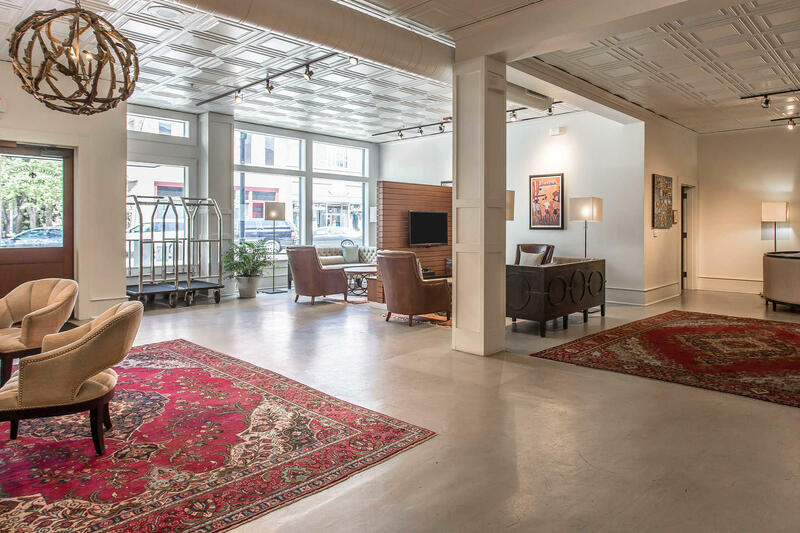 This hotel is ideally located near many area points of interest that include Francis-Marion University, the Florence City-County Complex and Darlington Raceway. Relax in smoke-free guest rooms that feature cable television, hair dryers, coffee makers, desks and wake-up services. Additional amenities include a fitness center, and free WiFi. 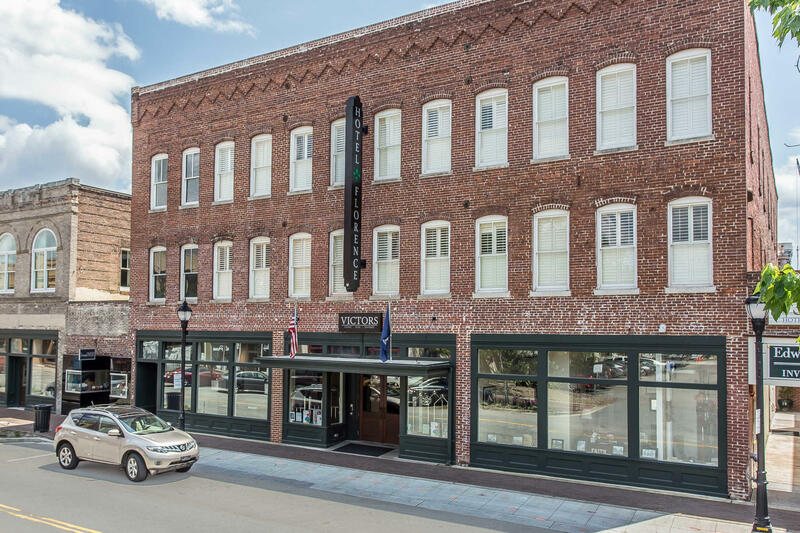 The delicious Victor's Bistro restaurant is also on the premises. 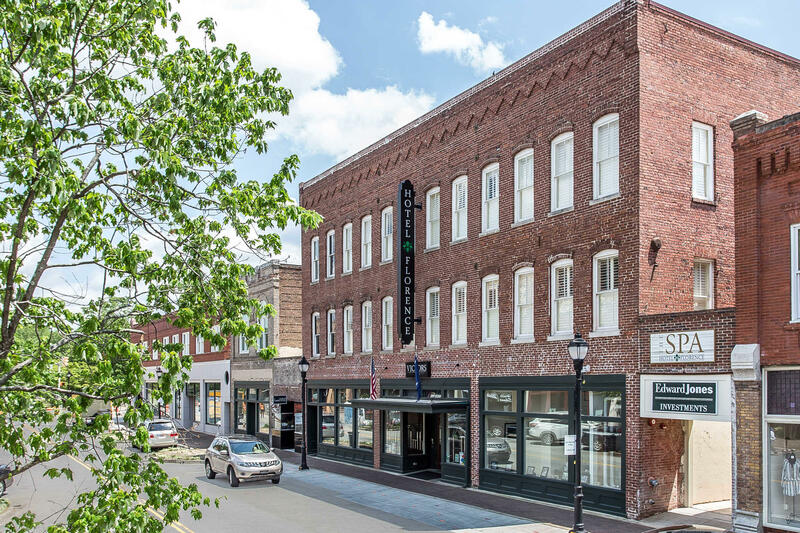 Make your reservation today at Hotel Florence, an Ascend Hotel Collection Member in Florence, SC for the best combination of upscale amenities in a perfect location.